The “Materials Performance” research group from Universidad Carlos III de Madrid participates in the project “Electrical Steel Structuring, Insulating and Assembling by means of the Laser technologies” (ESSIAL). 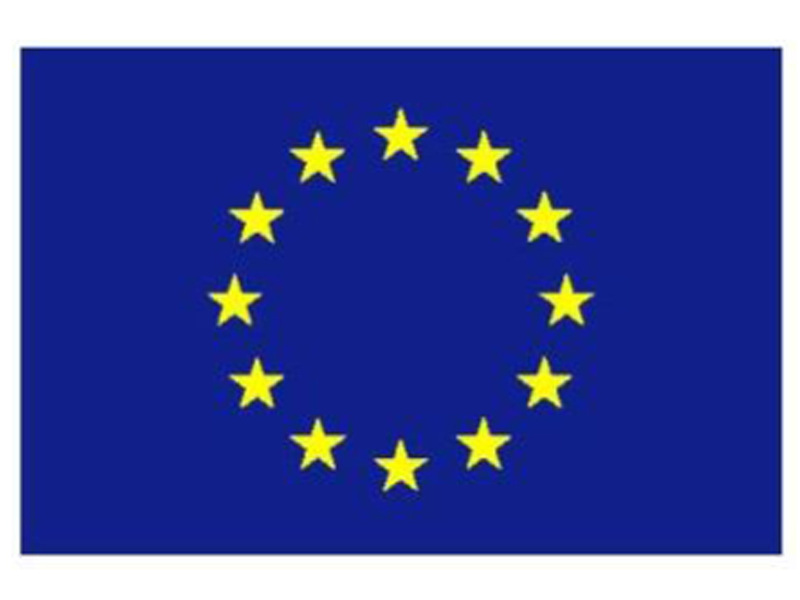 The project, starting the 1st November 2017, has been approved in FOF-06-2017 call (New product functionalities through advanced surface manufacturing processes for mass production). 13 research centres and companies, coordinated by the Ecole Superieure d'Ingenieurs en Electrotechnique et Electronique d'Amiens (France), will use laser surface texturizing in order to improve the performance and functionalities of laminated magnetic circuits, while preserving a high mechanical and thermal resistance. 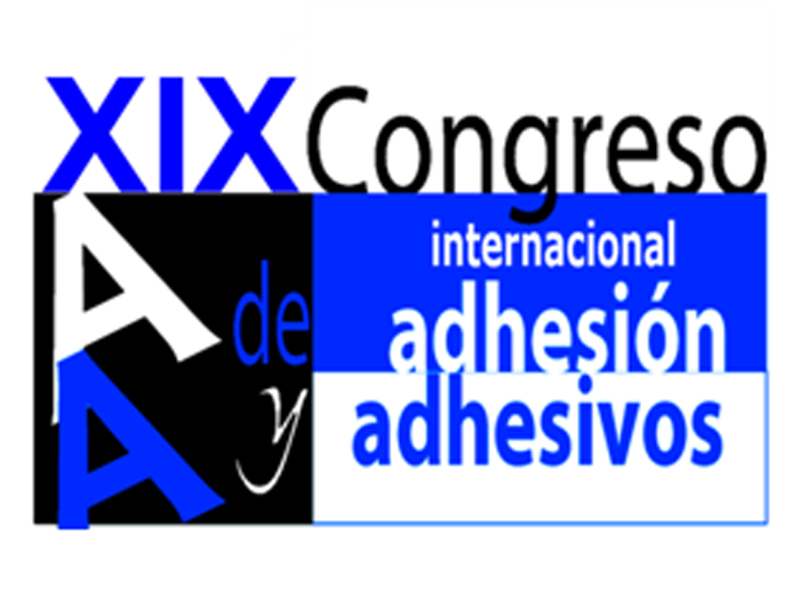 The “Materials Performance” researcher group from Universidad Carlos III de Madrid will organize the XIX Conference on Adhesives and Adhesion. This is the first time the conference becomes international. The Spanish Group of Adhesion and Adhesives has decided UC3M to organize the conference on the 19th and 20th September 2018, in Madrid. 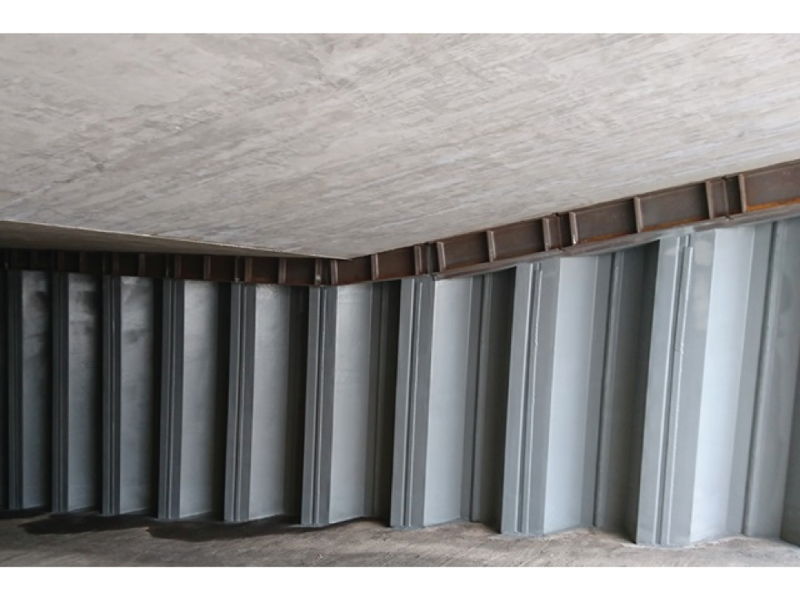 Cement-based technology has been used to provide anti-corrosion protection to steel at a new materials handling facility under construction at Lynemouth Power Station in Northumberland. 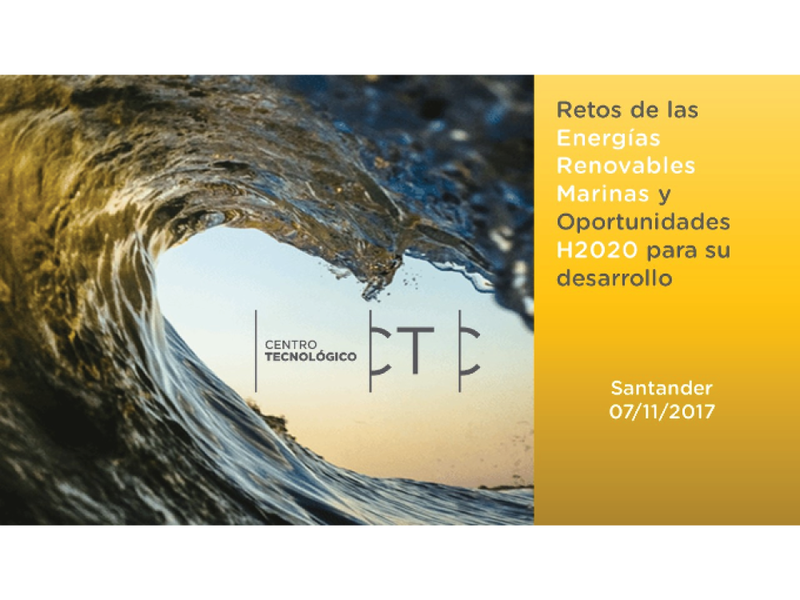 CTC se complace en invitarle a la celebración de la jornada “Retos de las Energías Renovables Marinas y Oportunidades H2020 para su desarrollo” que tendrá lugar en el Salón de Actos del Parque Científico y Tecnológico de Cantabria (PCTCAN) de Santander, el próximo 7 de noviembre a las 9:00 de la mañana. 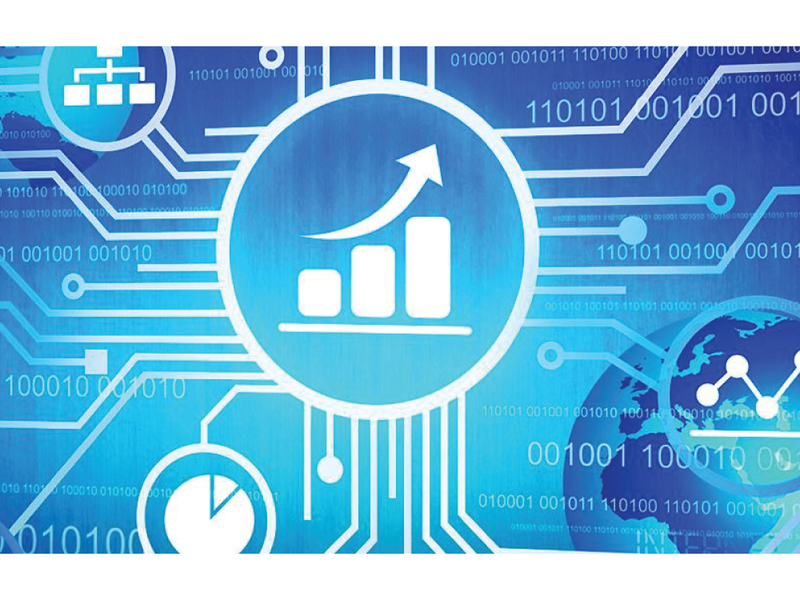 The Essential Technology Strategy For The Technology-Averse Construction Industry.